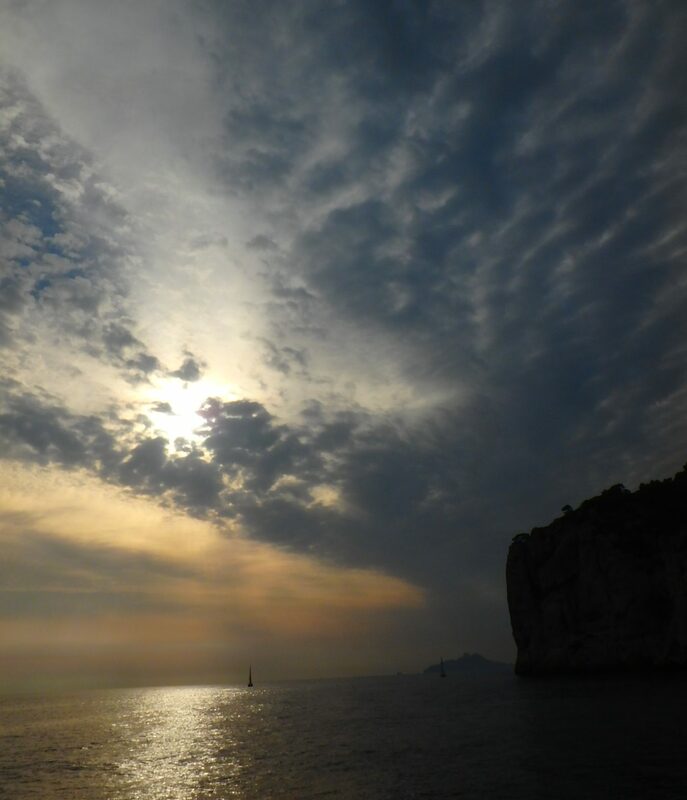 This entry was posted on October 21, 2018 at 2:18 pm and is filed under Mountains, pictures, Running, Travel with tags Bayesian statistics, calanques, Cassis, CIRM, CNRS, iles du Frioul, Indian summer, jatp, Jean Morlet Chair, littoral, Luminy, Marseille, Mediterranean Sea, Parc National des Calanques, rock climbing, sea, summer school, trail running. You can follow any responses to this entry through the RSS 2.0 feed. You can leave a response, or trackback from your own site.